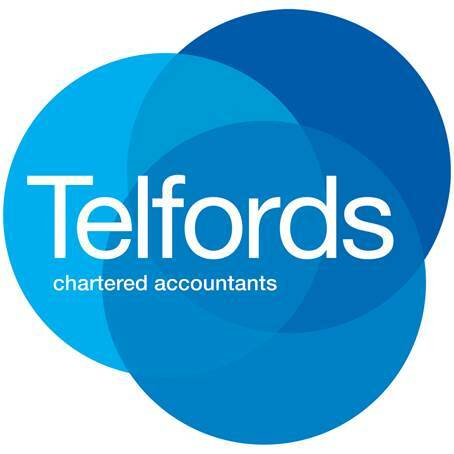 “As a new business, and before joining Mark at Telfords Accountants, we had absolutely no idea about the financial side of organising, maintaining and controlling a business. We had placed our trust in a previous accountancy firm but felt detached from them. They were unapproachable and unsympathetic to the lack of understanding we had around the financial side of business. The best decision we could have made is to put our company’s finances in the hands of Mark. He explains things in simplified terms, even if he has to repeat himself several times over. After our first meeting he advised us to use Xero account software for our company. It immediately made our lives so much easier and we are much more confident with how our finances are being recorded. The software is updated by an automated bank feed from our back statements and allows you to cross reference all bank transactions to sales and purchase invoices and other expenditure. It also allows you to keep a track of VAT. It is so simple to use. There is much more to this software that we are yet to explore but for now the basics are all we need. Mark has always been on hand at the end of the phone or email however since using Xero we are able to find the answers to most of our queries ourselves. are an electrical contractor based in Folkestone, Kent who provide a complete range of electrical services to both domestic and commercial customers. When we first met with this client they were struggling to keep their bookkeeping and accounting record up to date using spreadsheets. This was proving to be a difficult and time consuming as the business was growing rapidly. Also having a young family meant the directors had a limited amount of time to deal with the company bookkeeping. By introducing the client to Xero they were quickly able to get on top of invoicing, chasing payments, paying suppliers and completing and submitting VAT returns on time.